Social Media Blitz: The Game Begins by Victoria Danann! Review Copies Available: Sweet Tea and Summer Love by Regan Claire! Review Copies Available: Petals by Laurisa White Reyes! Blog Tour Kick-Off: The Secret Billionaire by Teymour Shahabi! Blog Tour Kick-Off: The Last Shadow Gate by Michael W. Garza! Book Blitz Sign Up: The Secrets of Eden by Brandon Goode! 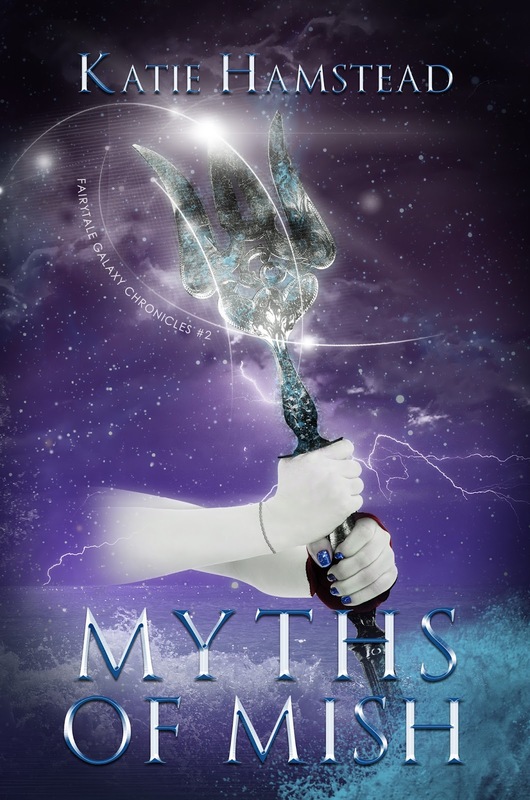 Cover Reveal: Myths of Mish (Fairytale Galaxy Chronicles #2) by Katie Hamstead! Book Blitz Sign Up: Birthright by Jessica Ruddick! Book Blitz Sign Up: Petals by Laurisa White Reyes! Blog Tour Kick-Off: Legacy of the Mind by H.R. Moore! 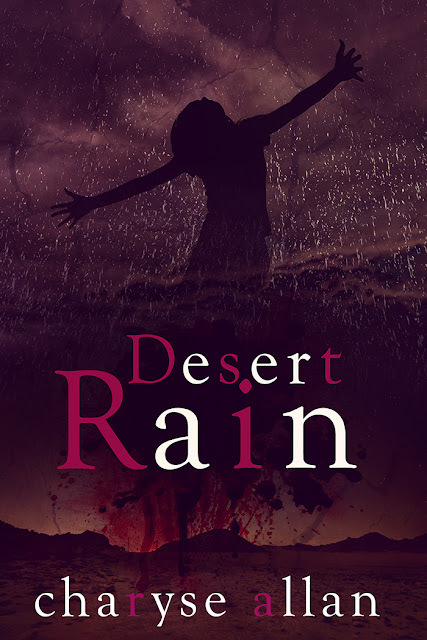 Review Copies Available: Code Red (Faith Flores Science Mystery #2) by Janie Chodosh! Trailer Reveal: As You Lay Sleeping by Katlyn Duncan! Book Blitz Sign Up: Give Me Chaos (The Wolfegang Series #5) by Jillian Ashe! Blog Tour Kick-Off: The Ashes and the Sparks by Mary Victoria Johnson! 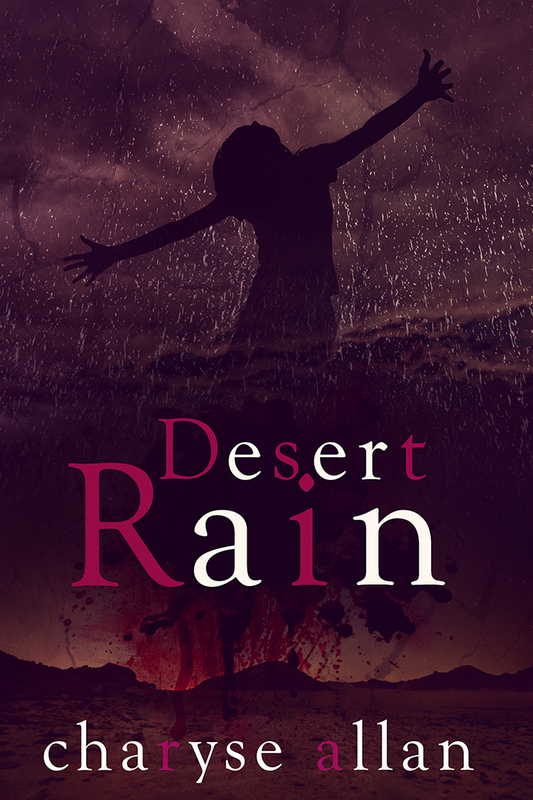 Cover Reveal: Desert Rain (Valley of Death #3) by Charyse Allan! Blog Tour Kick-Off: A Pizza My Heart: An Anthology by Various Authors! Review Copies Available: BoliviaKnight by Felicia Bridges! Book Blitz Sign Up: The Game Begins by Victoria Danann! Social Media Blitz: Code Red (Faith Flores Science Mystery #2) by Janie Chodosh! Blog Tour Kick-Off: Third Chronicles of Illumination by C.A. Pack! Blog Tour Kick-Off: Secrets of Artemis by C.K. Brooke! Social Media Blitz: The Star Series by Krysten Lindsay Hager! Review Copies Available: The Brothers Locke: Complete Series Edition by KC Hunter! Review Copies Available: Confessions of the Very First Zombie Slayer (That I Know Of) by F.J.R. Titchenell! Review Copies Available: The Black Lotus & Blood Orchid (Night Flower #1 & 2) by Claire Warner! Book Blitz Sign Up: Third Chronicles of Illumination by C.A. Pack! 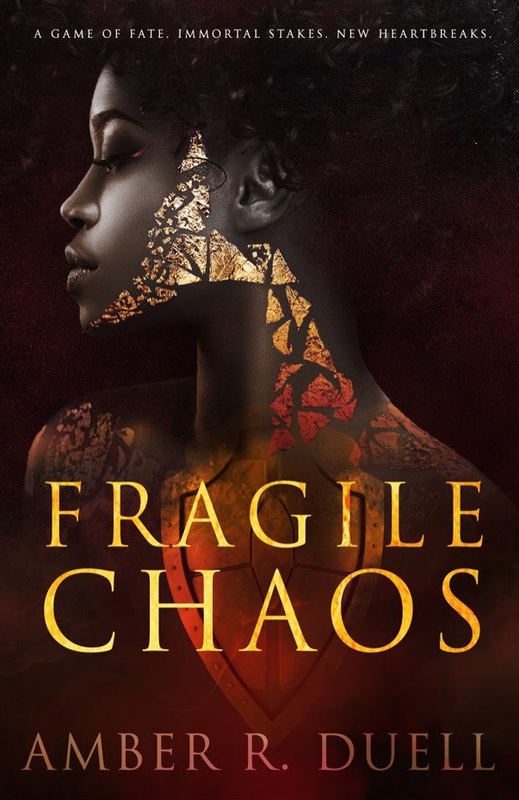 Blog Tour Kick-Off: Solstice (The Star-Crossed Saga #3) by Braxton A. Cosby!